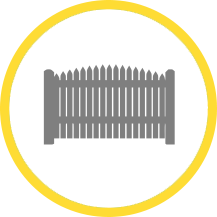 Finding fencing solutions in Newark and the surrounding area can often be difficult. 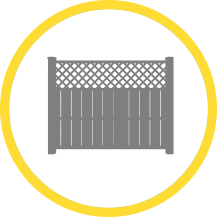 Quality products and services are paramount when trying to find a reliable manufacturer and installer of fencing. Here at Fernlow Fencing Products Ltd we are committed to great quality home manufactured products. We sell to the public or local businesses a wide range of products which can be tailored to your needs. 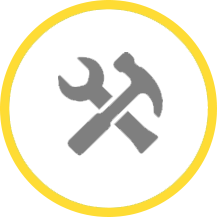 All you need to do is give us a call and we can let you know the full details of our products, then we will view your area to give you a quote.